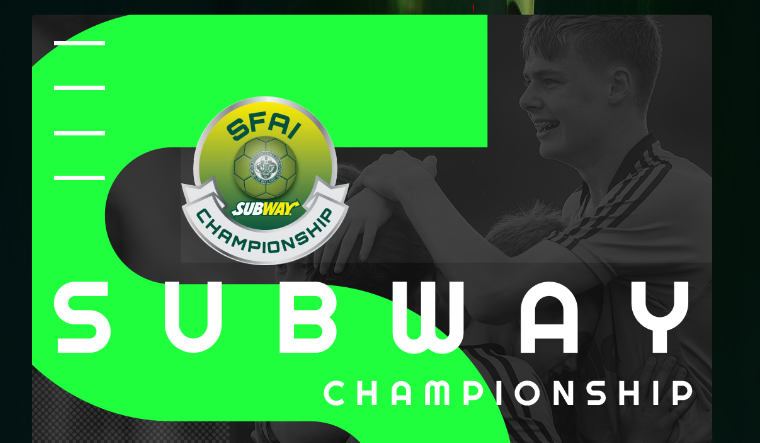 With the SFAI Subway Championship well underway in the U13 and U15 competitions, this weekend sees some crucial group games taking place around the country. 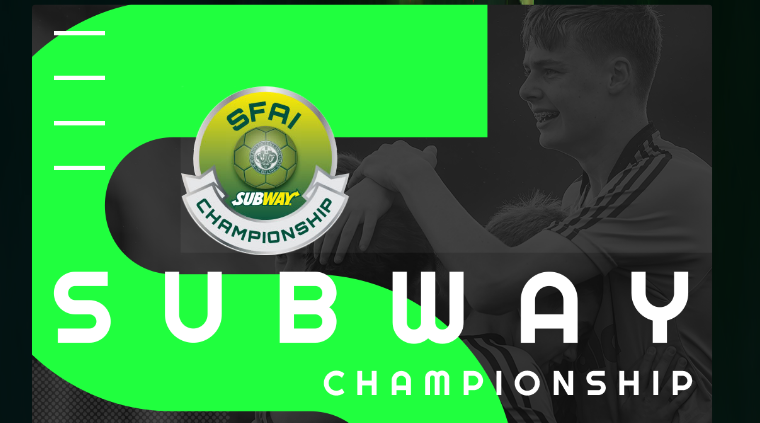 In Munster the U12 competition also gets underway this weekend, with many teams involved playing their first game. Below are the confirmed fixtures at this time….